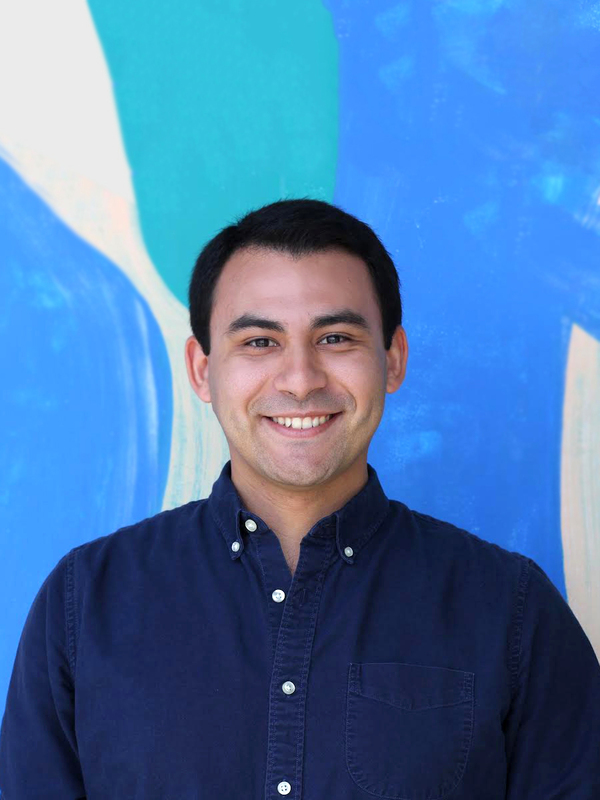 Jason is a Growth Analyst at Scholly focusing on growth and contributing in any way the team needs. Having graduated with a degree in Economics, he has utilized his quantitative and qualitative background to improve measurement, brand safety, and growth initiatives at companies like Axon and Snap Inc. With Scholly, Jason would like to use his talents to make a lasting impact on students from all walks of life by expanding the educational opportunities afforded to them. When he’s not working on a project, you’ll likely find him talking about his hometown of Long Beach, CA or one of his favorite sports teams.